The Korean Martial Arts Center is a non-profit organization established in 1992 by its founder Master Hak-Sup Lee. The purpose of the Center is to preserve the rich history of traditional Korean Martial Arts. 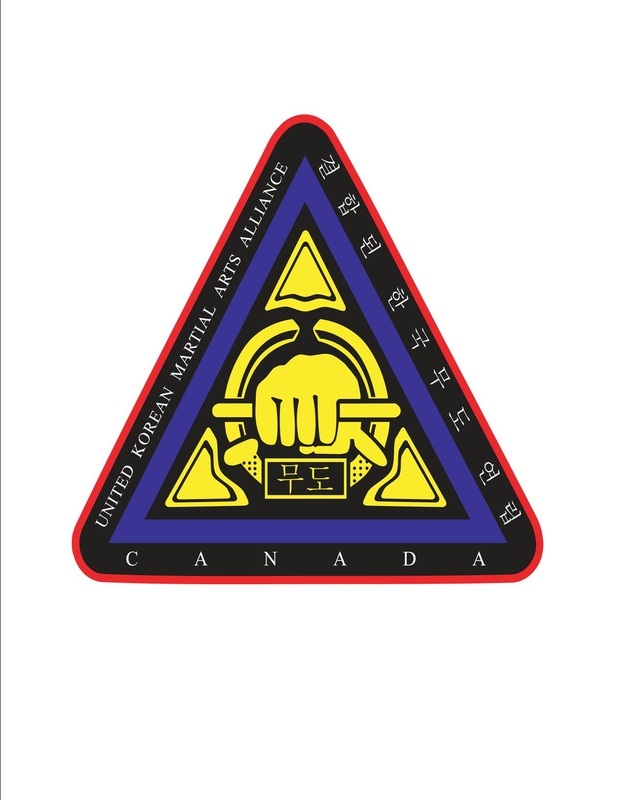 The K.M.A.C frequently hosts a variety of seminars, classes, and tournaments as well as being the home to the development of traditional Korean martial arts. The K.M.A.C continues to grow and expand along with its members while retaining the values and practices of a traditional martial arts school. No matter how large the school becomes, we will always put quality instruction first. Our system of Korean martial arts draws its roots from three main sources of Korean martial arts history; the tribal or family arts (Sa Do Mu Sool), the arts of the Royal Korean court (Kung Jung Mu Sool), and finally the Buddhist arts as practiced by the Korean monks of old (Bul Kyo Mu Sool). 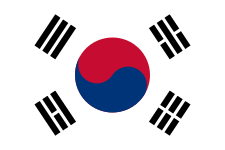 Although the Korean martial arts that are taught here at K.M.A.C. are well refined, in depth, and fully rounded, they are not difficult to learn. This ease is due to the highly developed and well formatted method through which they are taught, and as such, learning them becomes fun and easy. The benefits of training at K.M.A.C. include; Self Confidence, Self Discipline, Improved Health and Fitness, Energy Development, Self-Awareness, and Peace of Mind. The vision and intention of the Korean Martial Arts Center is to offer something for everyone, in all walks of life. Our focus is to cater to the individual and tailor the program to maximize success. We invite you and welcome anyone with interest to come, learn and have fun!